New friendships formed. 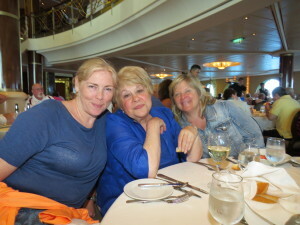 It was somewhat evident that we had a history before beginning the cruise, because everyone got along really well. Some of the friendships reestablished at that time have developed into deeper relationships and business opportunities since then.